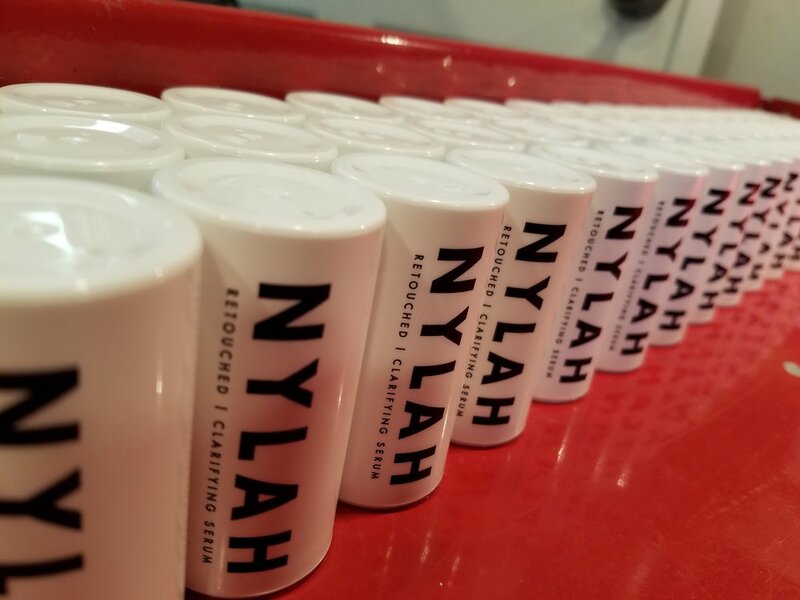 Nylah Beauty Products has beautiful bottles! 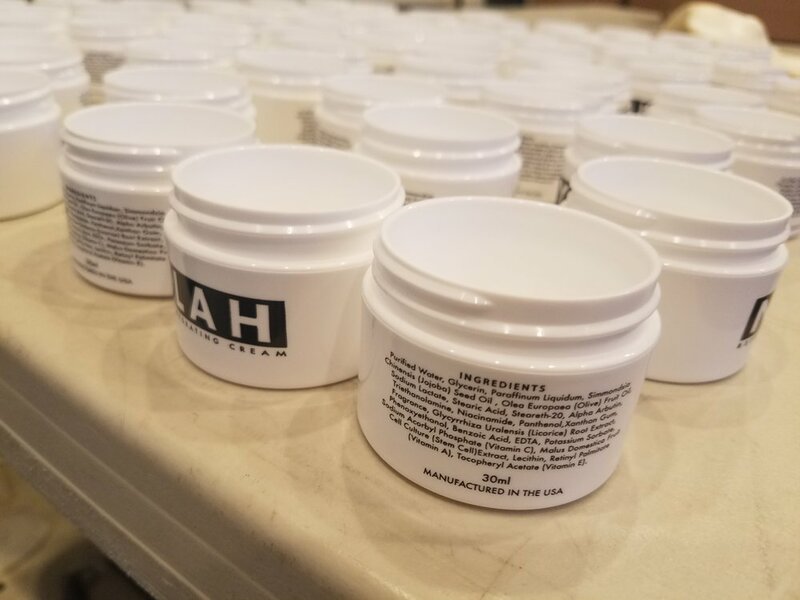 A new up and coming beauty products company is having us print their first bottles. We think they look pretty classy! Newer PostOur favorite mugs ever!